The 4th annual New Jersey Wine & Food Festival at Crystal Springs Resort is a celebration of wines and chefs from around the nation. Held at the state's only four-season resort, Crystal Springs, the weekend's events are designed to allow food and wine lovers to meet and mingle with chefs, winemakers, and fellow wine aficionados. The centerpiece of the Festival is the Grand Tasting, featuring 25 restaurants, 30 wineries, a VIP experience, a live orchestra, and an exciting silent auction. The weekend also includes a variety of dynamic chef- and winemaker-led seminars featuring award-winning small-production wines; a unique look at Crystal Springs's 120,000-bottle wine cellar; and tastings of chocolate, cocktails, rare Johnnie Walker whiskies, and more. 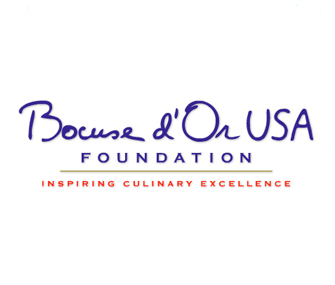 This year’s festival will benefit the James Beard Foundation and Bocuse d’Or USA Foundation. 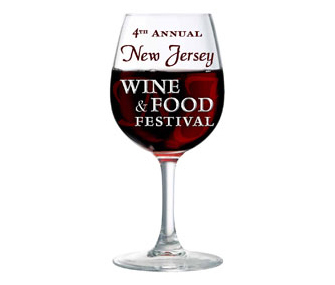 To see a complete schedule of events and pricing, visit njwinefoodfest.com. To learn about the complete three-day event schedule, get pricing information, and make reservations, please call 888.331.9367. If you are a JBF member, mention your membership identification number and receive special member pricing where applicable.